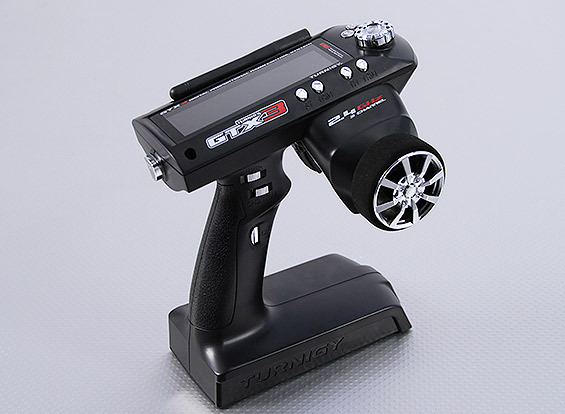 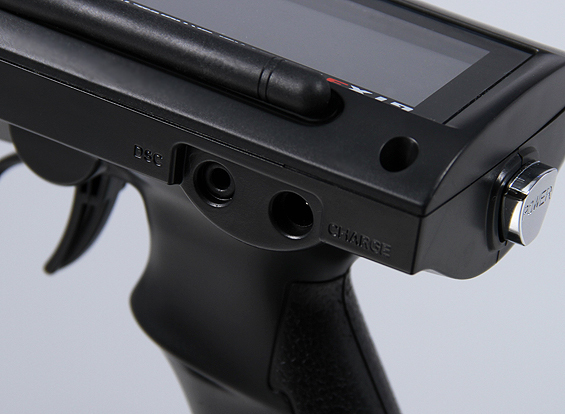 The much-anticipated and exclusive Turnigy GTX3 AFHDS 2.4ghz 3 Channel radio system is here! 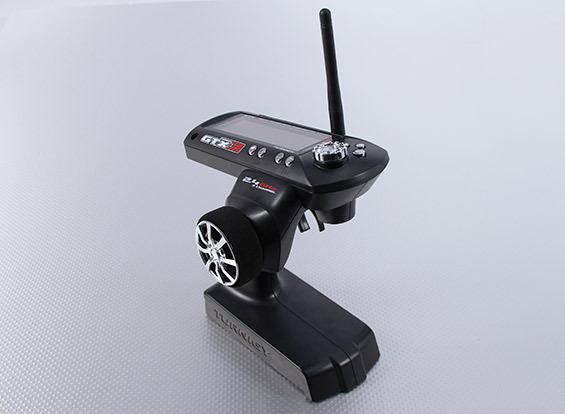 This great looking Transmitter uses proven channel hopping technology to provide a solid, reliable link for RC Cars & Boats. 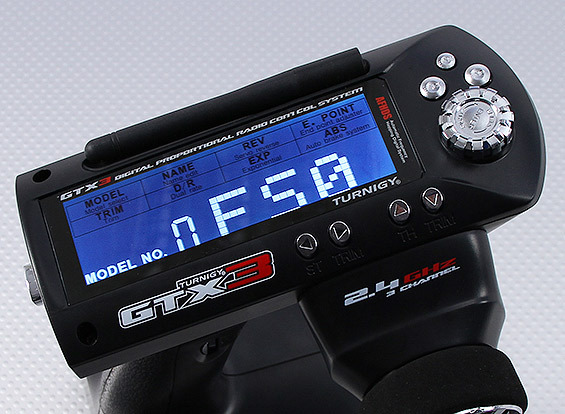 The Turnigy GTX3 features a large Back-lit LCD, A quick access jog wheel for function selection and programming, 10 Model memory, Steering wheel extension as standard, a host of programming features and compatibility with the already proven HK-GT2R 3 Channel receiver. 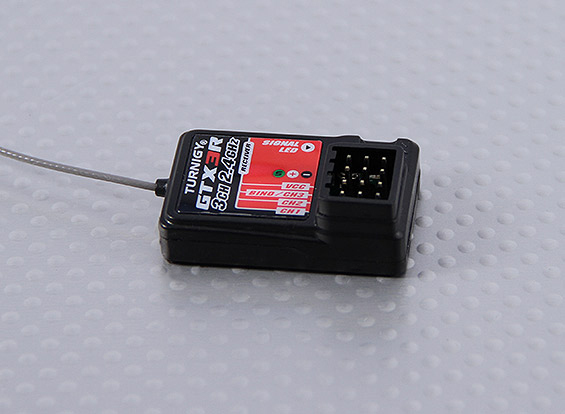 The GTX3 can also connect with the free to download VRC Race Simulator when used with the optional USB cable (not included, see related items below). 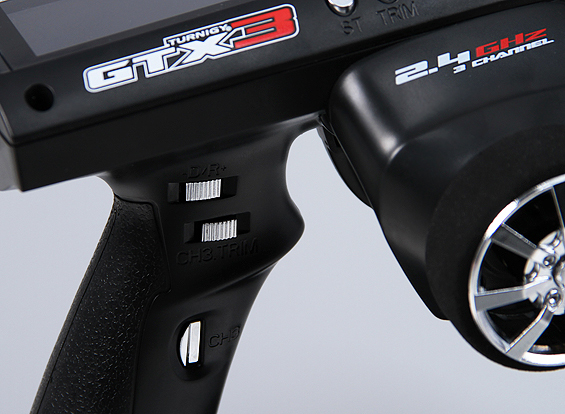 The combination of great features and solid reliability means the Turnigy GTX3 could very well be the last radio you will ever need!